Book: "Knowing the Salween River: Resource Politics of a Contested Transboundary River"
Contact Dr Carl Middleton for further details. Rapid political transformations in Myanmar are redistributing power and access to resources and holds significant implications for the river basin’s development trajectory. Meanwhile, on-going economic integration between Myanmar, Thailand and China – and more broadly in the Greater Mekong Subregion and ASEAN – is also shaping the river basin’s future. There are plans for more than 20 large dam projects in the basin as well as large-scale agricultural investment. These projects are being planned without comprehensive basin-wide assessment to date on ecosystem, local livelihoods, local systems of governance or an understanding of how these projects may have impacts within and among communities, including along gendered and ethnic lines. Overall, despite the Salween River’s importance, limited water governance research has been undertaken to capture the different cultural, political, and socio-economic values generated by the river and its ecosystem services. 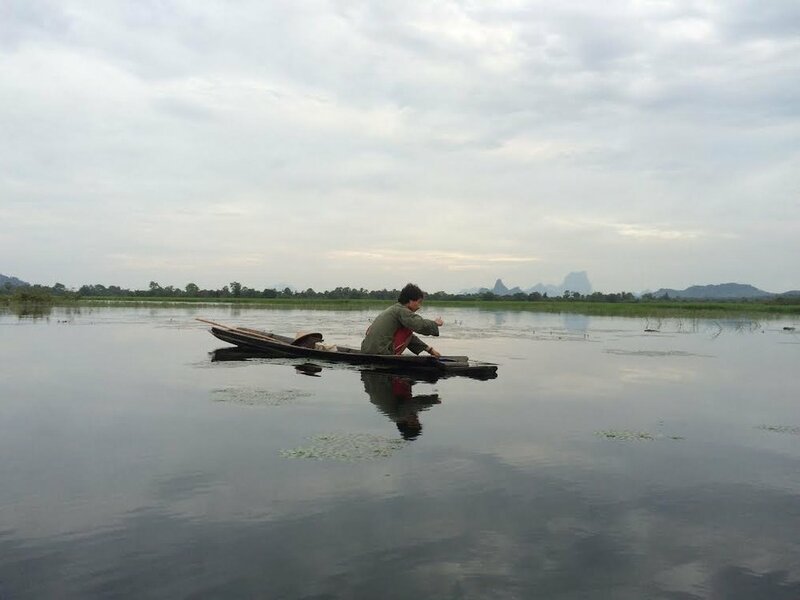 This project is undertaking multi-scaled research for enhancing water governance in the Salween Basin, strengthening networks between university researchers and civil society groups, and contributing to the empowerment of local communities. The project commenced in December 2014 and will be completed in March 2018. It builds upon the 1st International Conference on Salween-Thanlwin-Nu studies, held at Chiang Mai University in November 2014, which also launched the Salween-Thanlwin-Nu Studies Group. 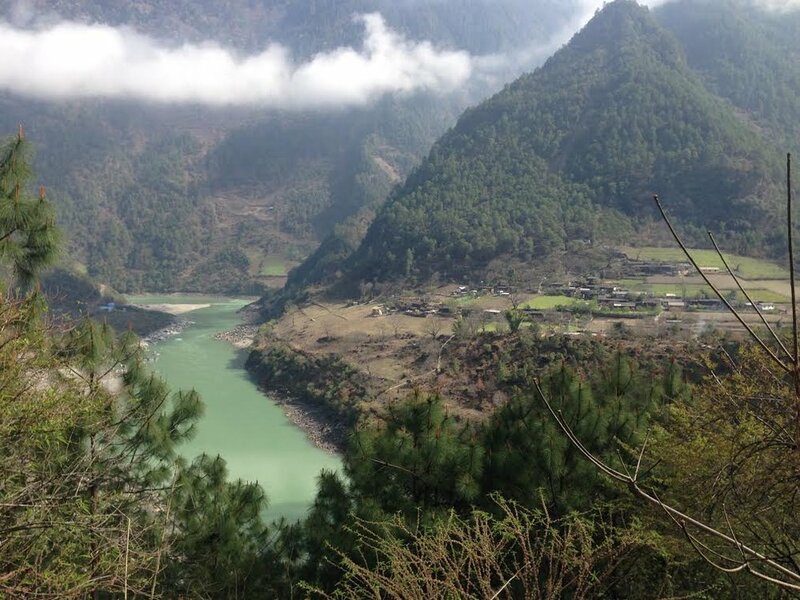 At the local level, grassroots researchers are documenting existing institutional arrangements for water governance in seven villages in China, Thailand and Myanmar. At the national and regional level, decision-making frameworks (e.g. institutions and policies) and (formal and informal) processes around water governance are being mapped and analysed. The project’s goal is to catalyze more inclusive, informed and accountable decision-making, in particular ensuring that the rights and entitlements of marginalized communities – both women and men – are recognized. The research fellows presented their findings associated with the project at the 2nd International Conference on Burma/Myanmar Studies and the project culminated in a major workshop at the University of Yangon on 26-27 February 2018. This project is financially supported by Australian Aid and the CGIAR Water-Land-Ecosystems project. Additional project details can be found on the WLE website project page and wiki page.